Kentucky Free VIN Check | Free Vehicle History - Simply Enter VIN! You can create an account in their New User Registration page. Users are required to pay $70 for annual subscription, while accessing each record amounts to $0.44. Kentucky, officially the Commonwealth of Kentucky, is a state located in the east south-central region of the United States. It is bounded by the Ohio River in the north and the Appalachian Mountains in the east, with Frankfort the state capital. 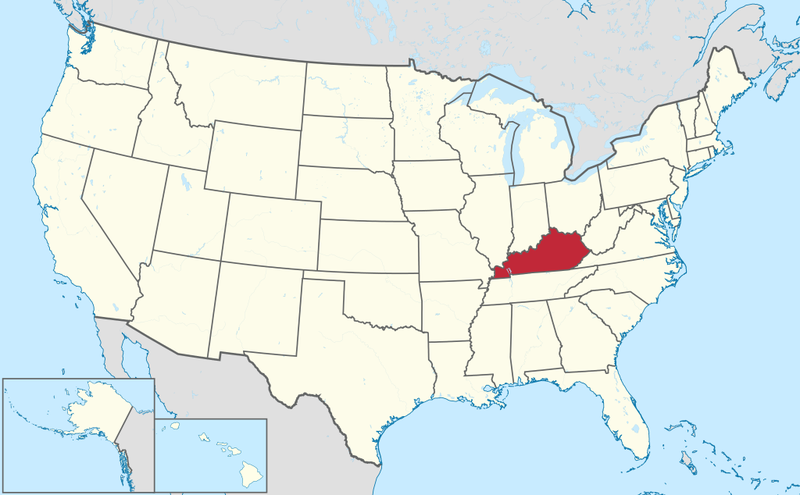 Originally a part of Virginia, in 1792 Kentucky became the 15th state to join the Union. Kentucky is the 37th most extensive and the 26th most populous of the 50 United States with an estimated population of 4,436,974 as of July 1, 2016. Kentucky Office of Highway Safety’s recent Annual Report revealed there were 127,326 crashes in the state in 2015. 3,154 of these crashes resulted in serious injuries. It is estimated that the state had experienced 127,569 vehicle accidents every year. Alcohol influence were identified in a quarter of fatal crashes. Speeding was the main factor in 6,730 vehicle crashes. The leading cause of vehicle crashes was speeding. The rate of seat belt use by front seat passengers had risen from 79.7% in 2009 to 86.7% in 2015. According to the Neighborhood Scout, Kentucky’s motor vehicle theft rate in 2016 was 2.23 thefts for every 1,000 inhabitants. A total of 9,886 incidents of vehicle theft were reported in the same year. Why should I run a Kentucky VIN Check? Check for accidents. Every year, approximately 6.0 million automobile accidents are reported by the National Highway Traffic Safety Administration.